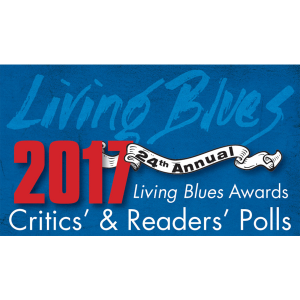 Charlie Musselwhite wins “Most Outstanding Musician (Harmonica) 2017 Living Blues Awards. 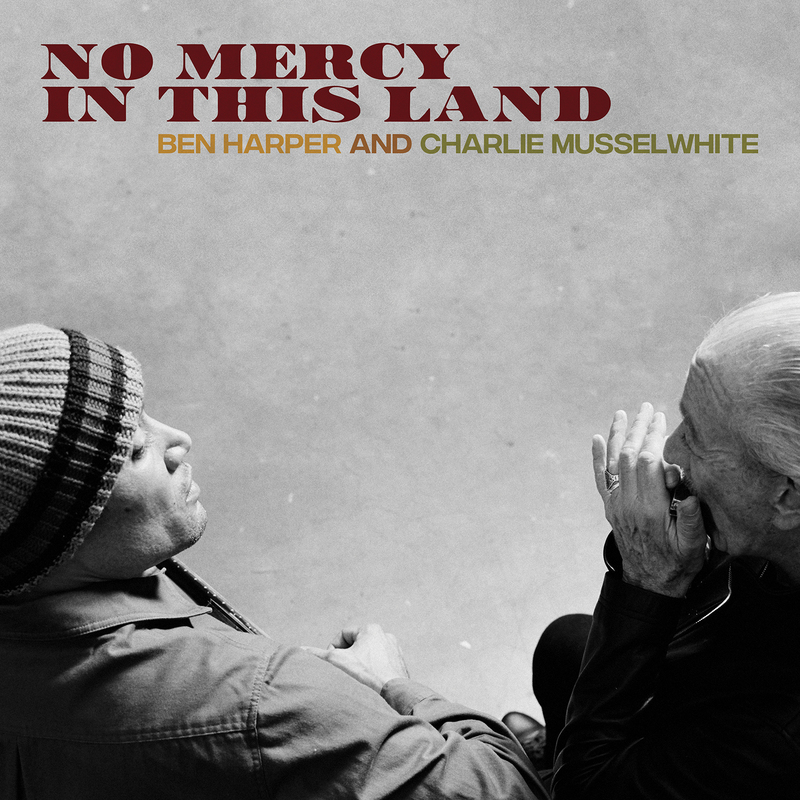 Charlie is always honored first off be part of this amazing list of musician’s and second to win. 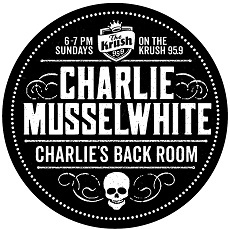 At age 73, Charlie has been around the block a few times and is still touring as if he is in his 20’s. Check out if he’ll be at a city near you soon by clicking here!